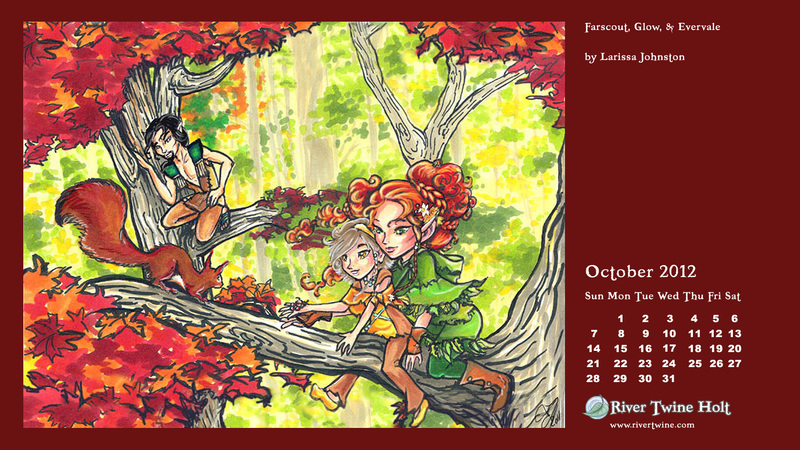 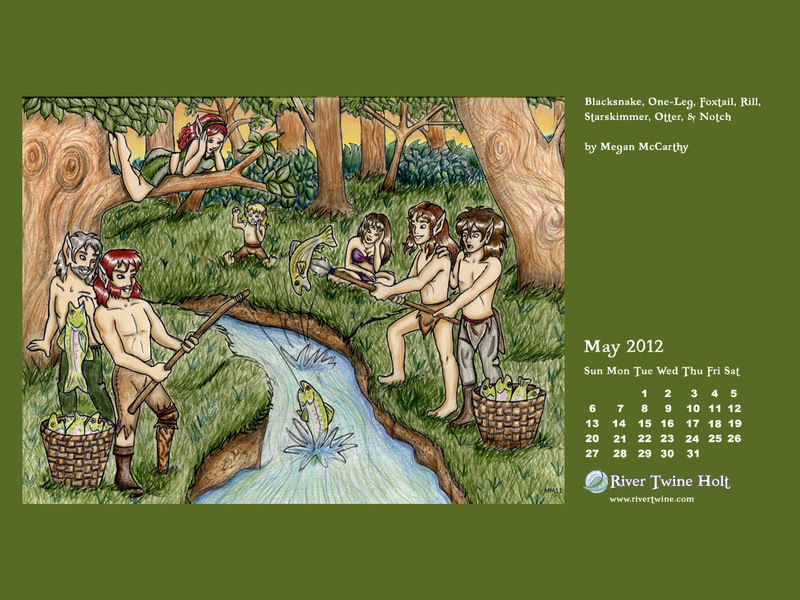 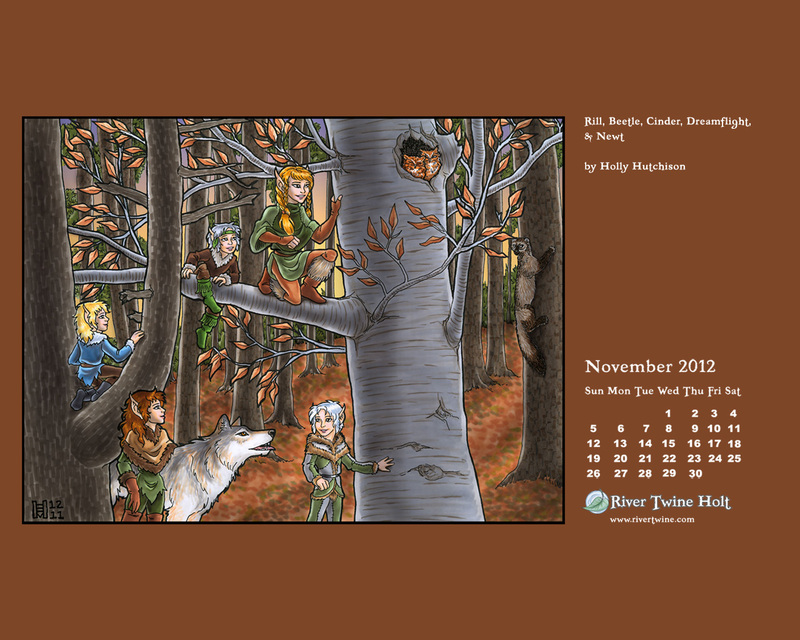 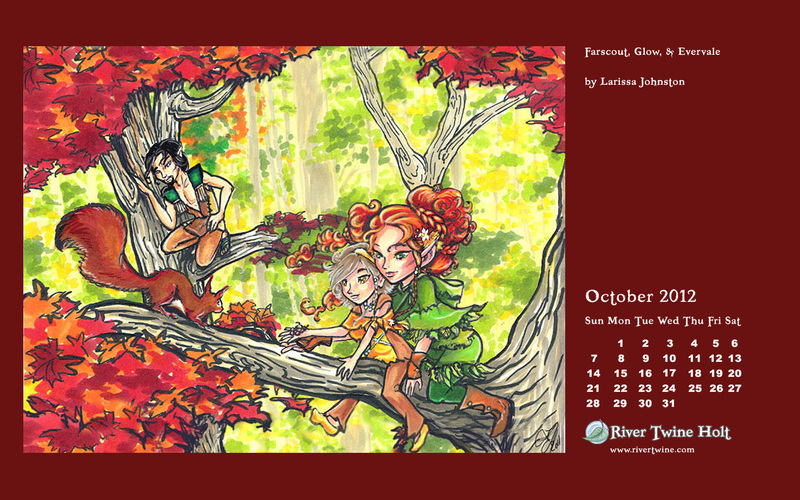 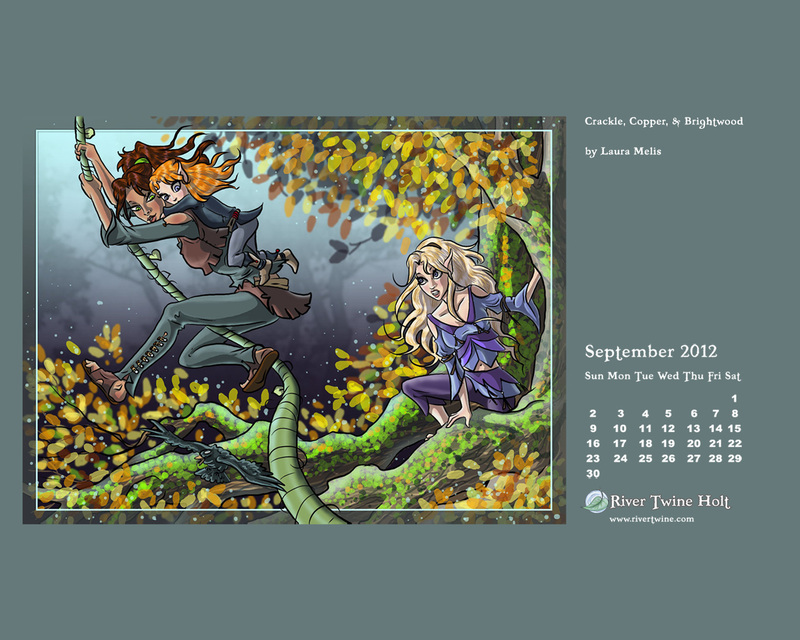 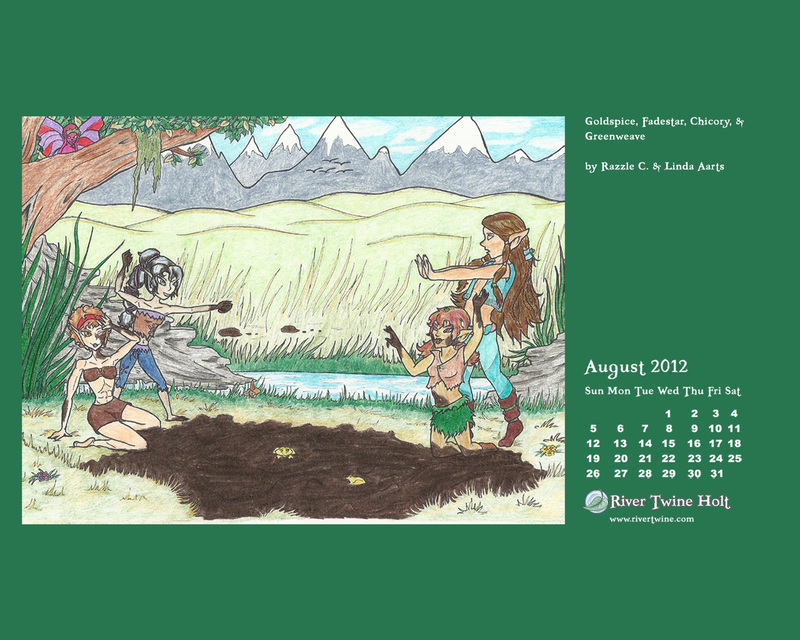 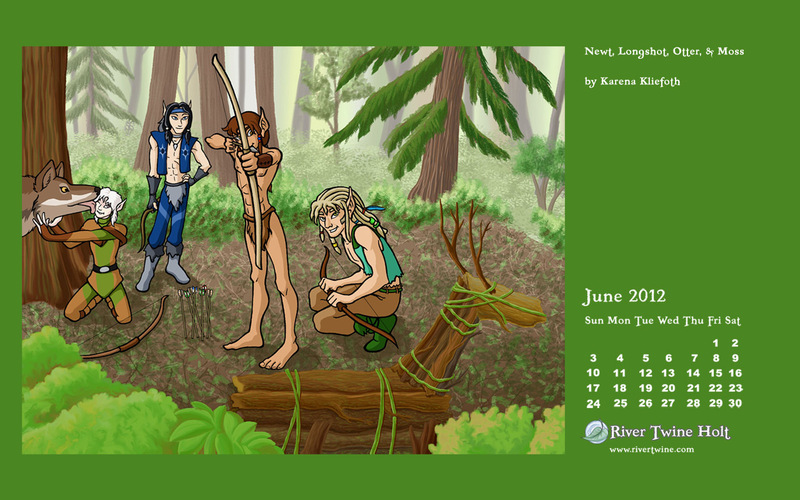 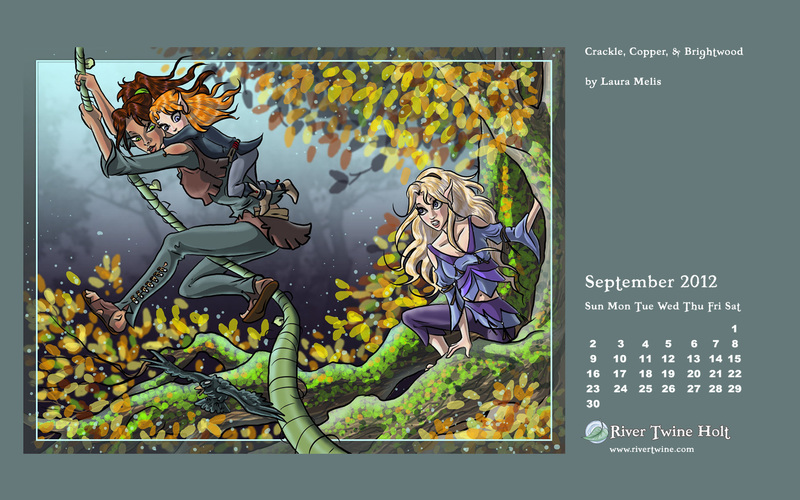 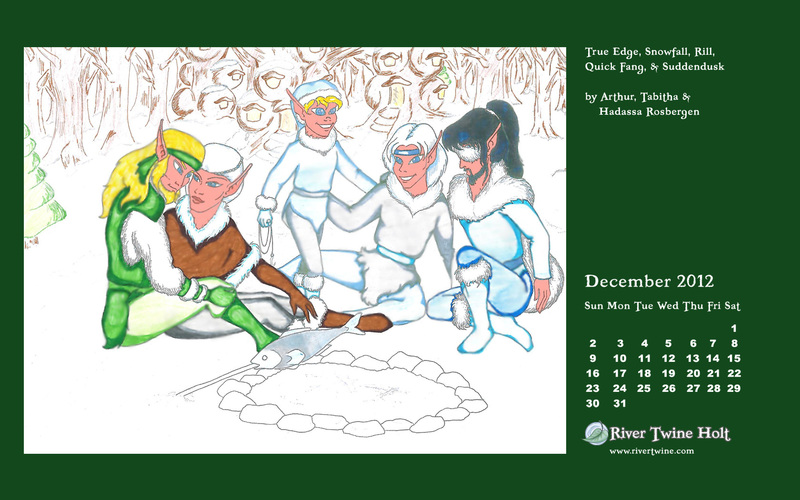 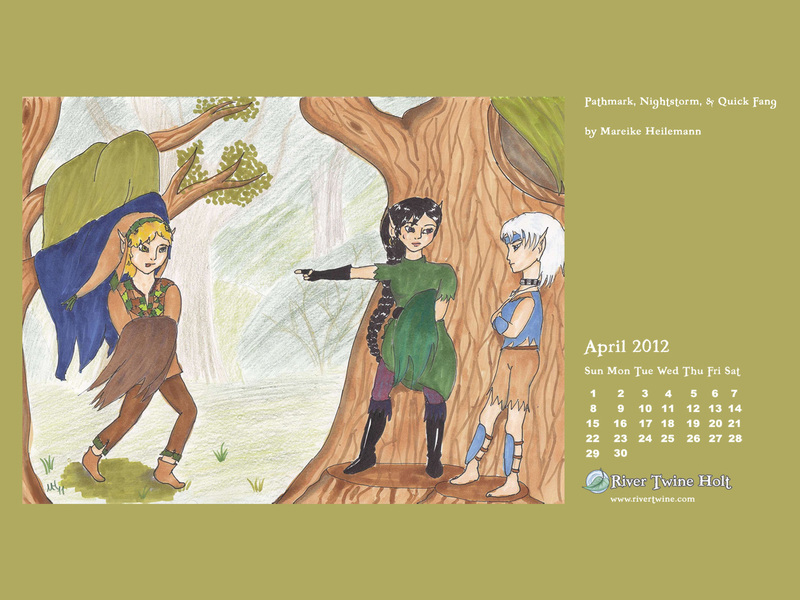 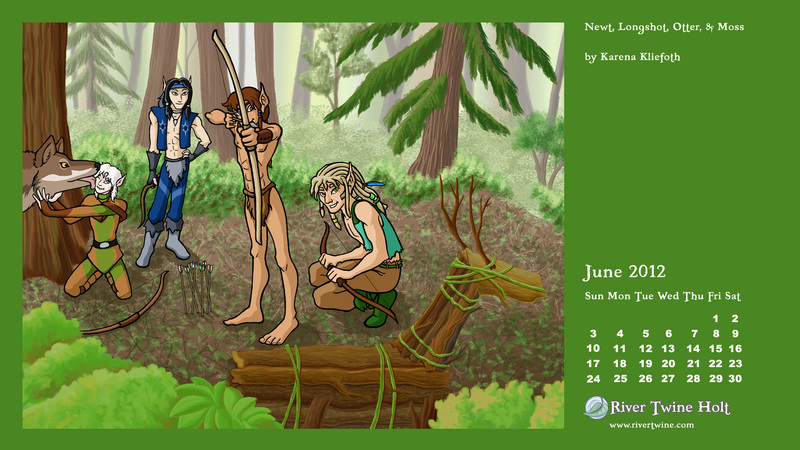 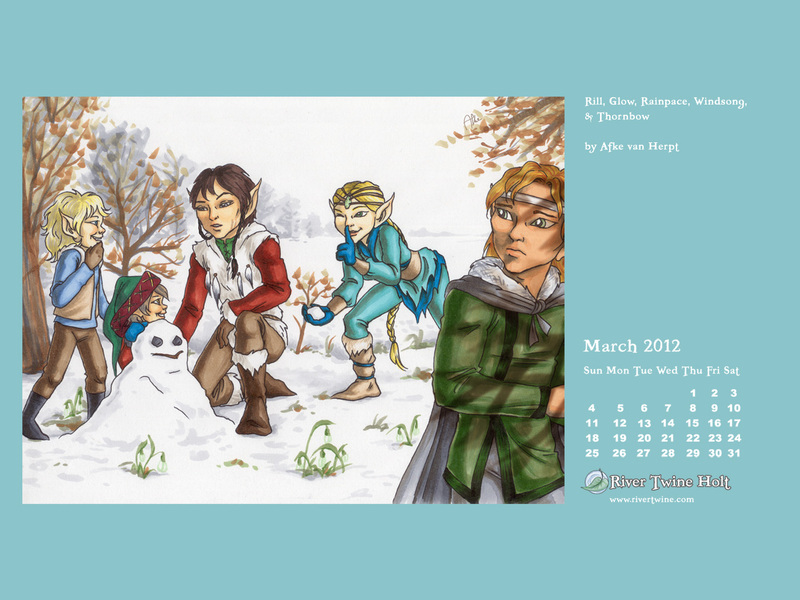 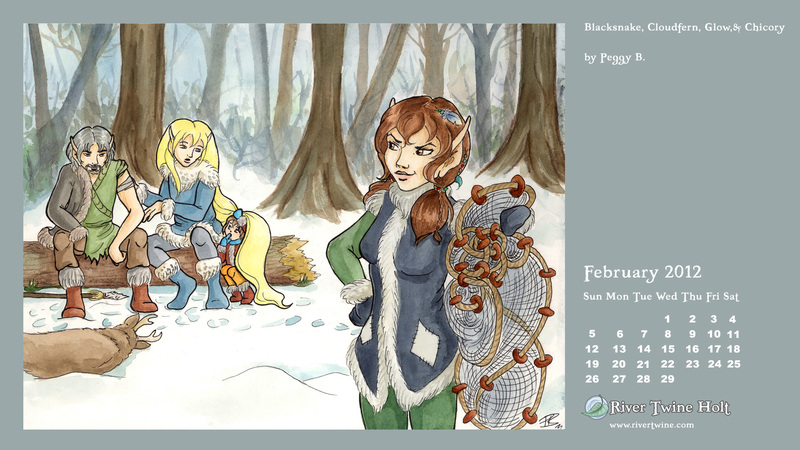 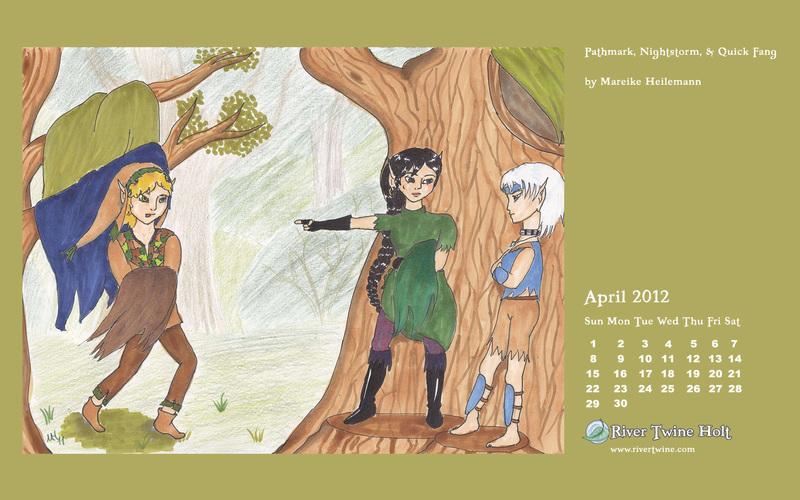 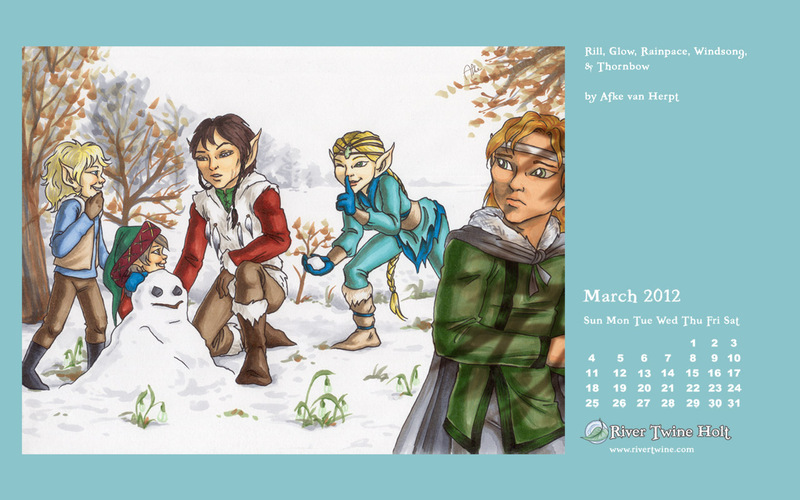 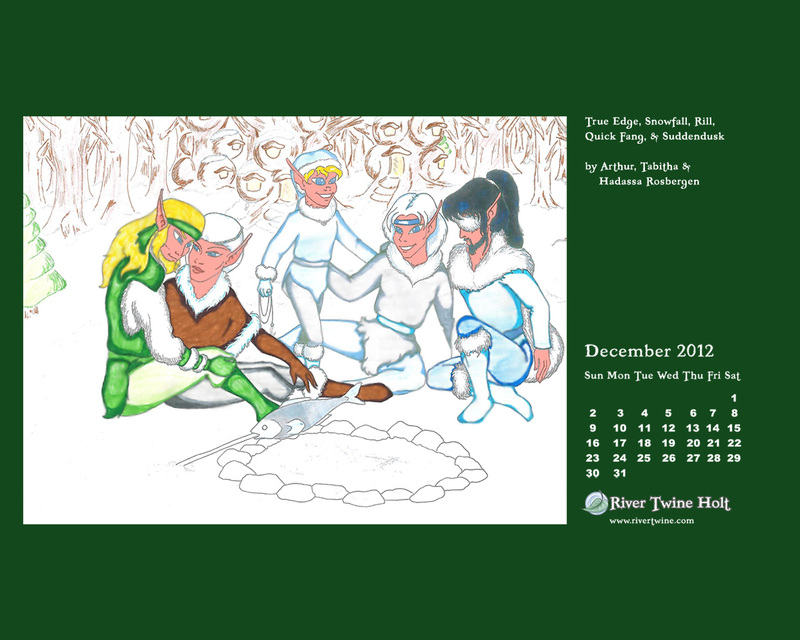 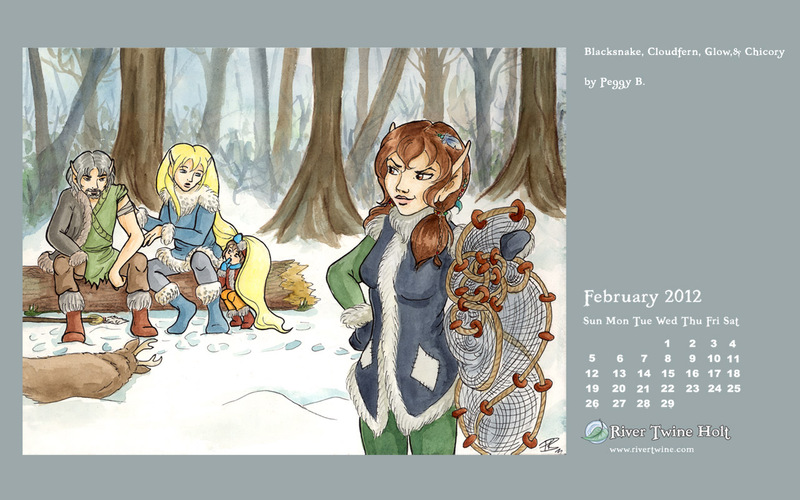 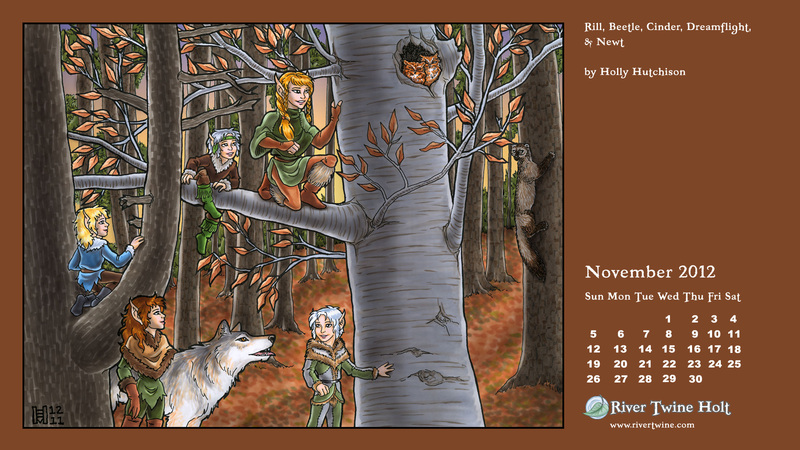 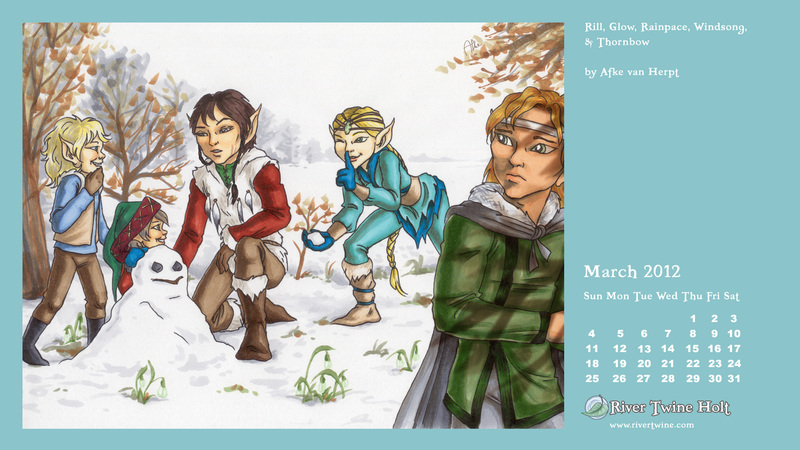 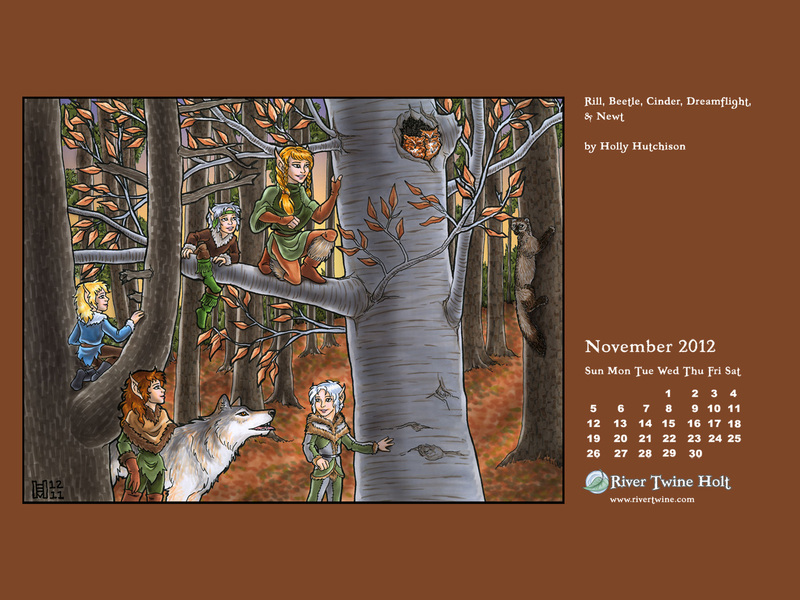 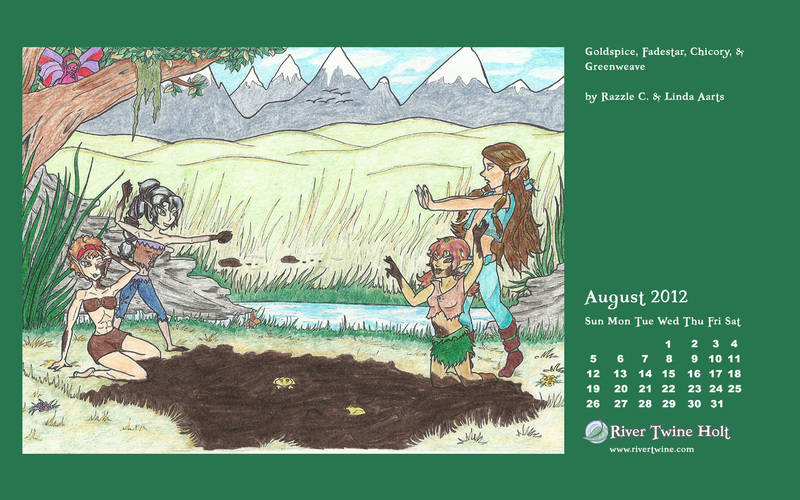 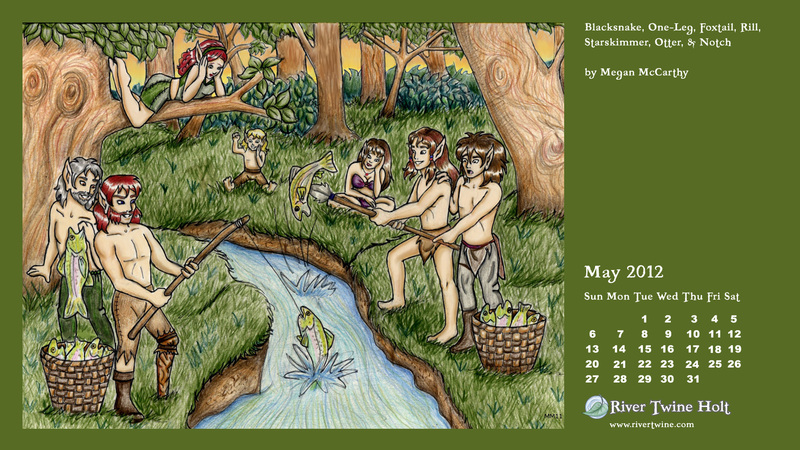 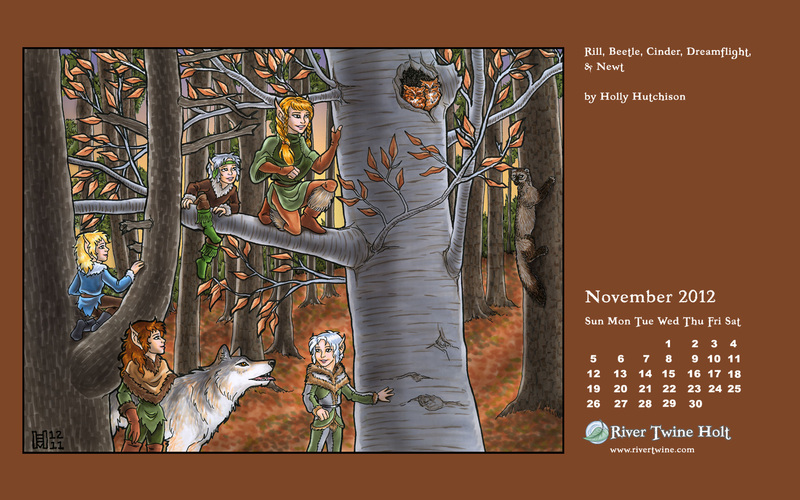 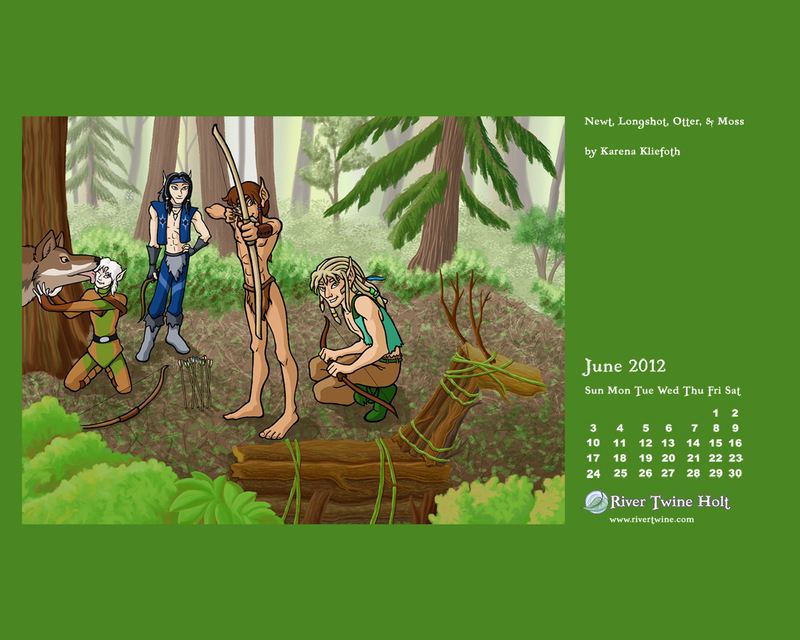 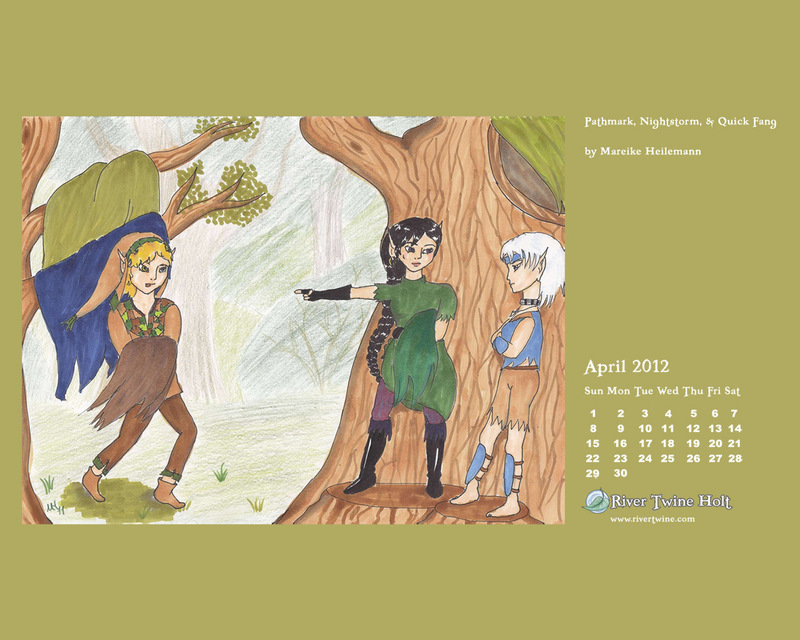 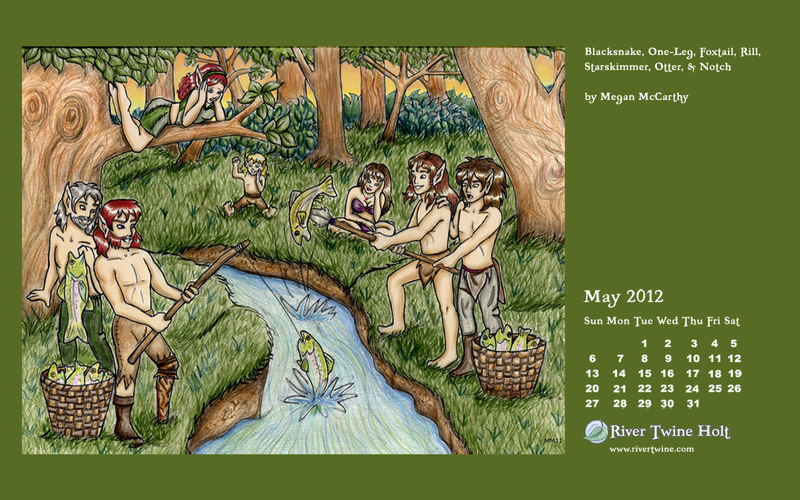 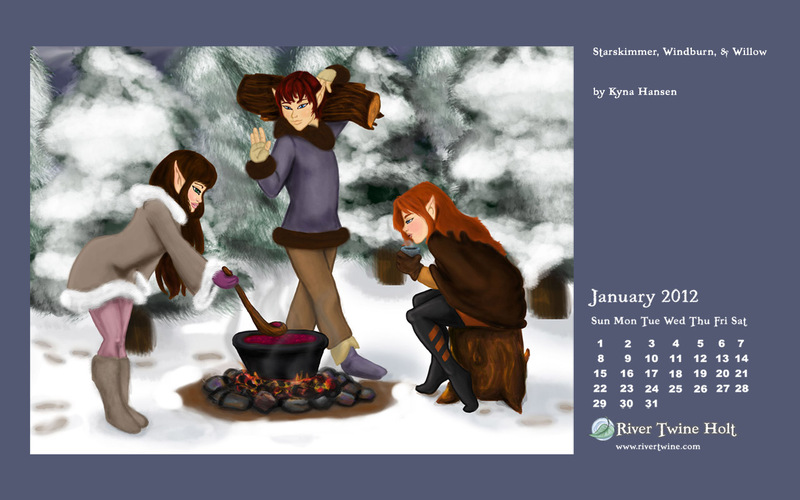 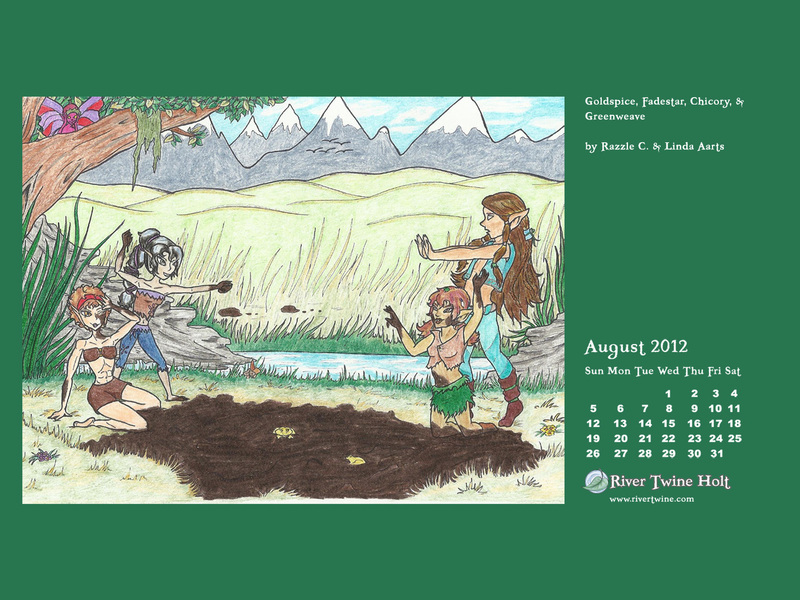 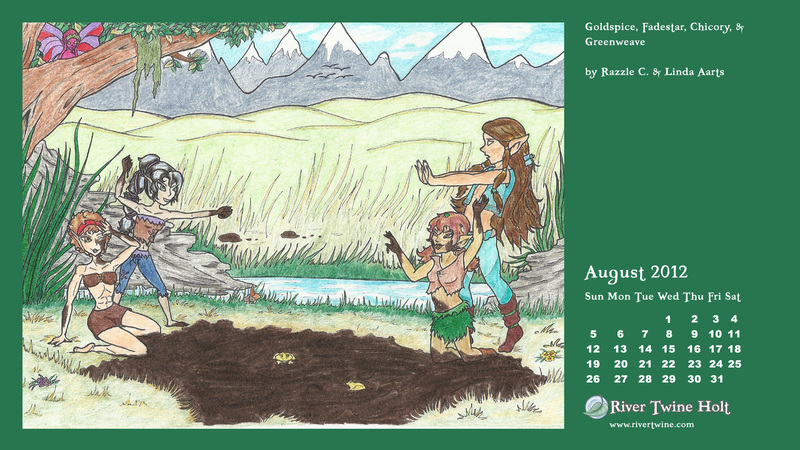 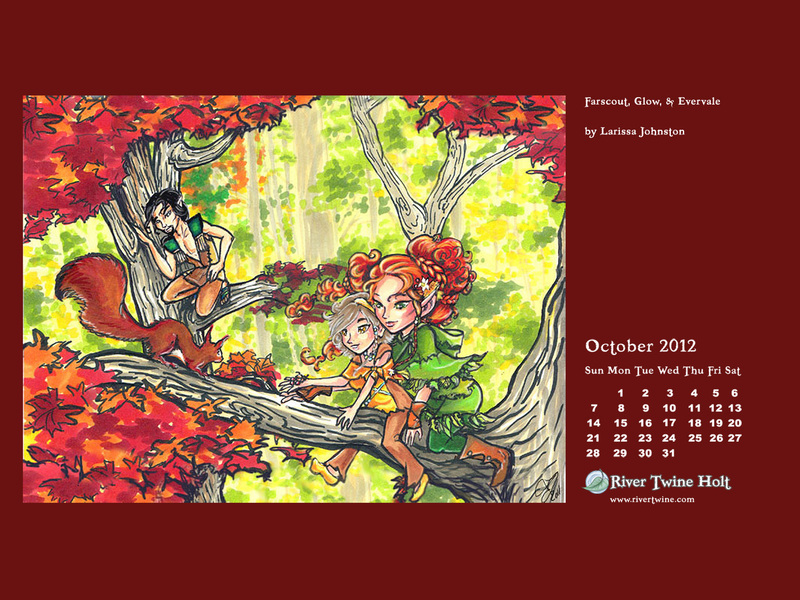 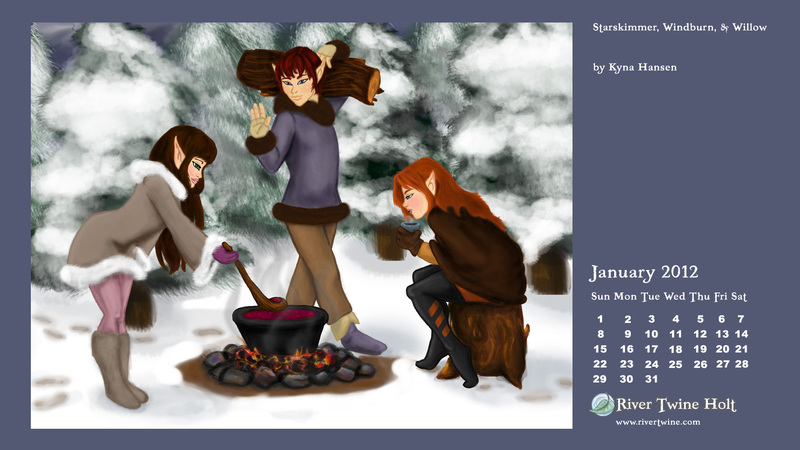 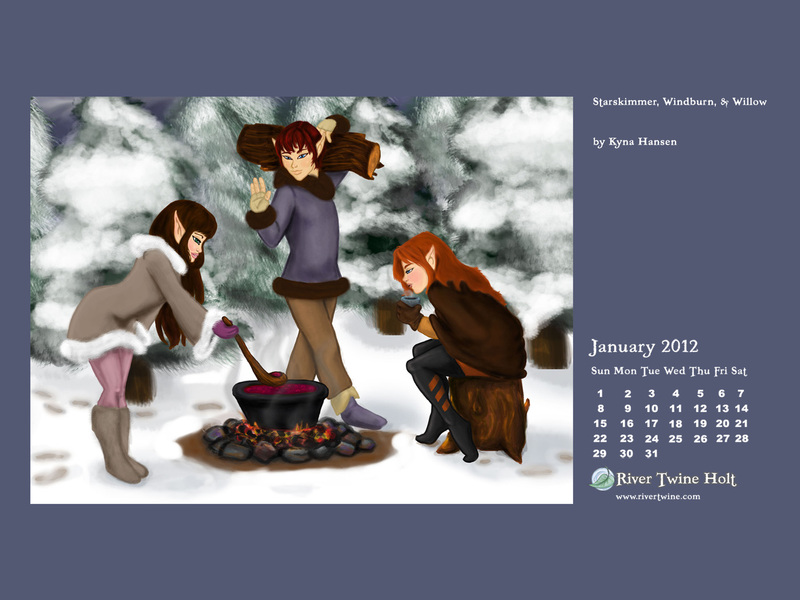 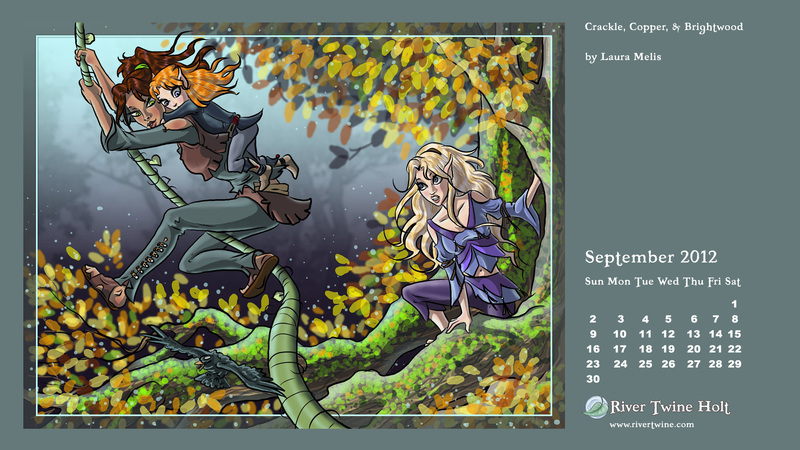 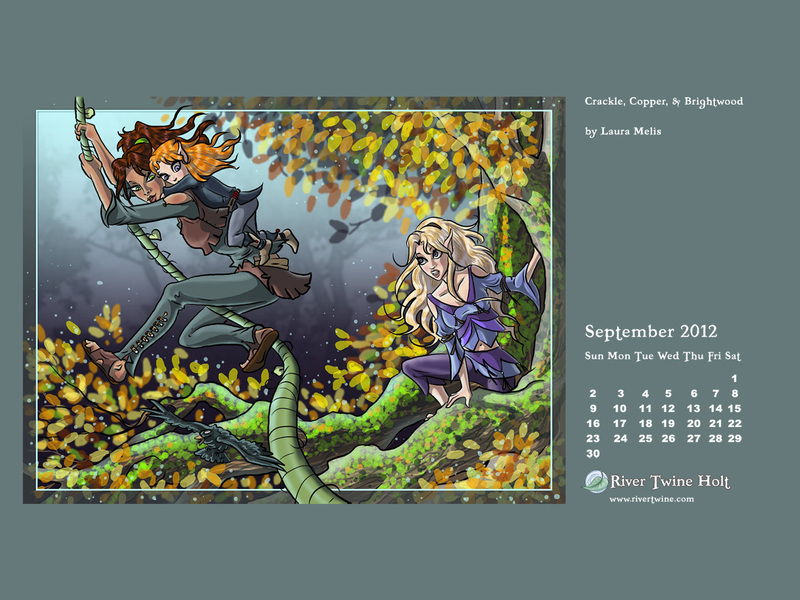 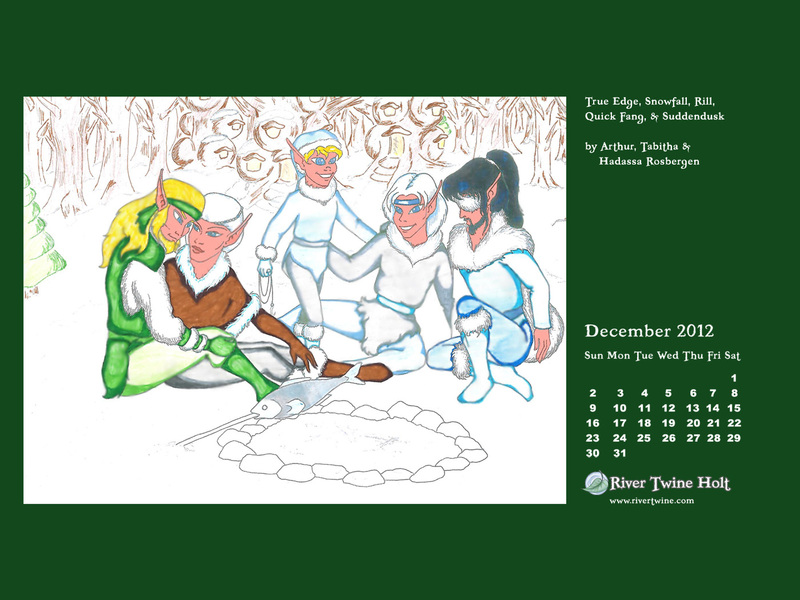 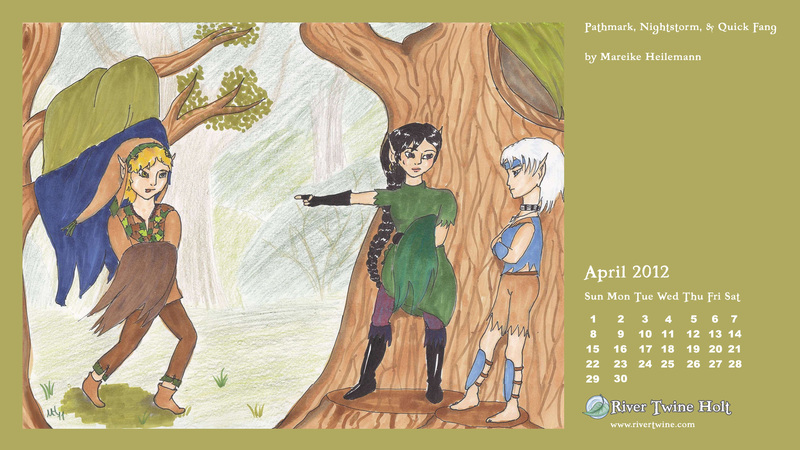 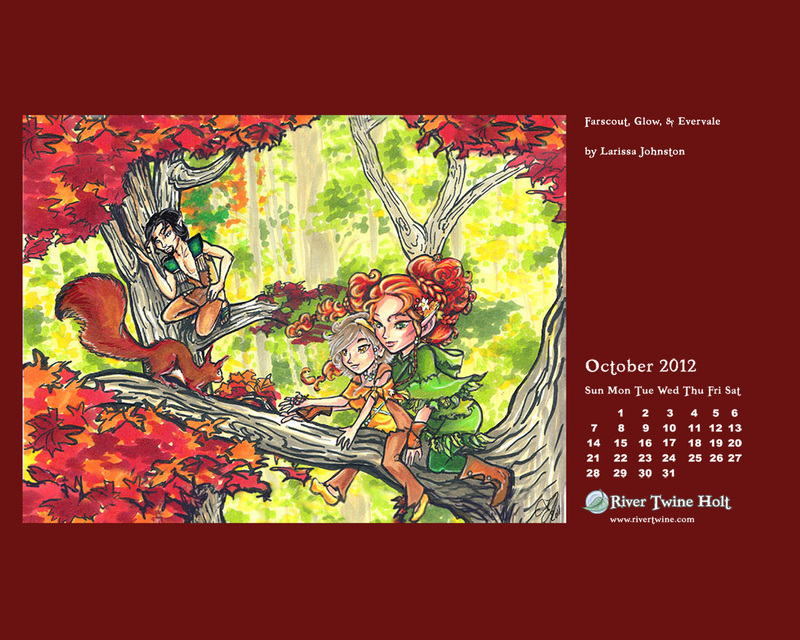 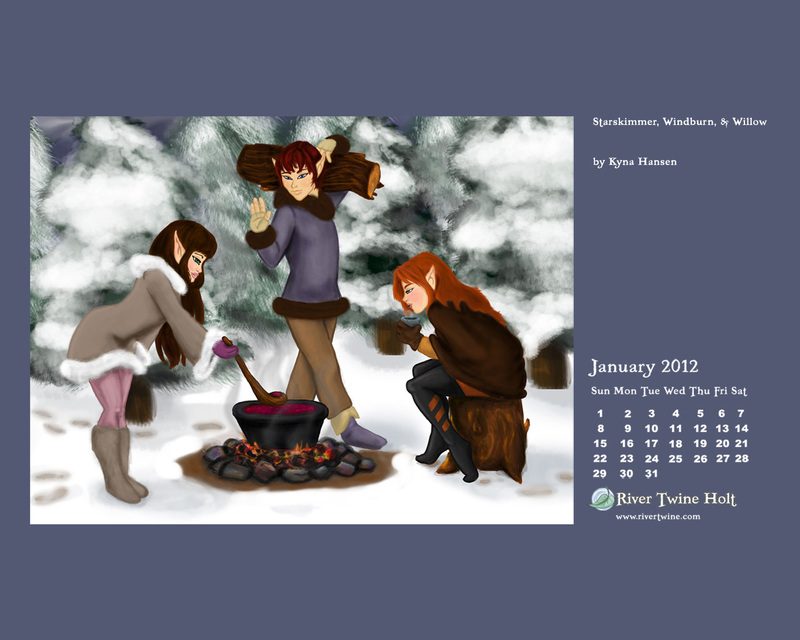 The calendar pages are in PDF format for easy printing, with the art page and the calendar grid page in separate files. 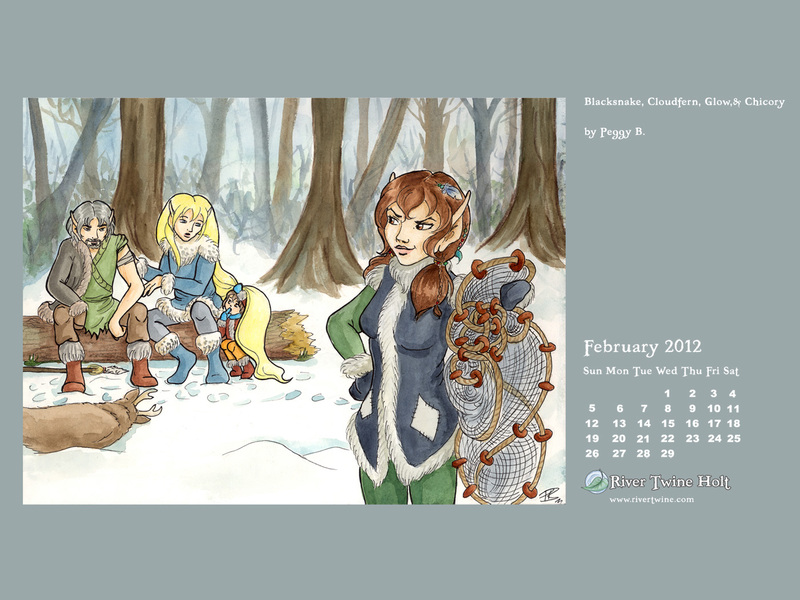 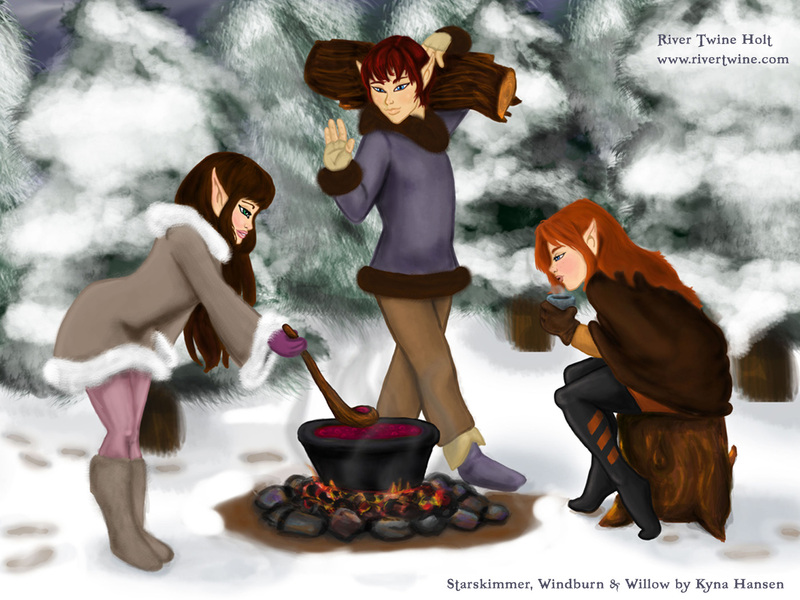 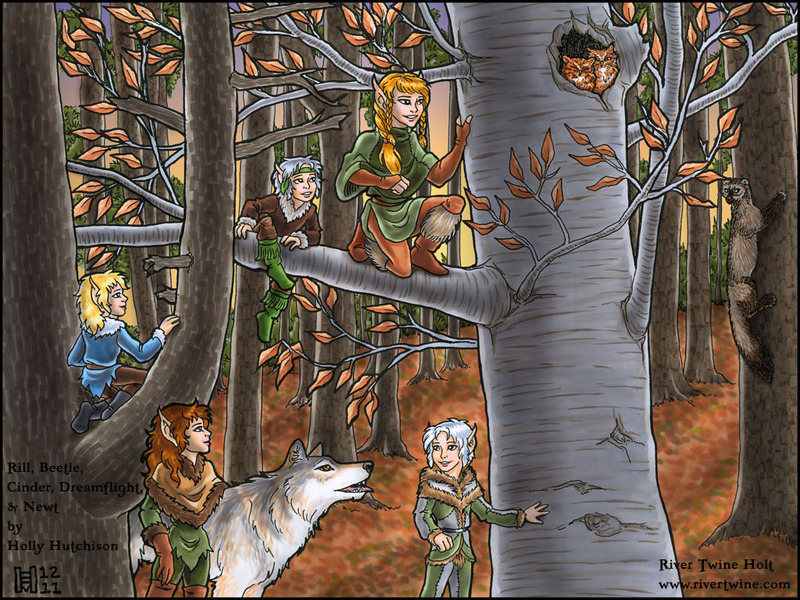 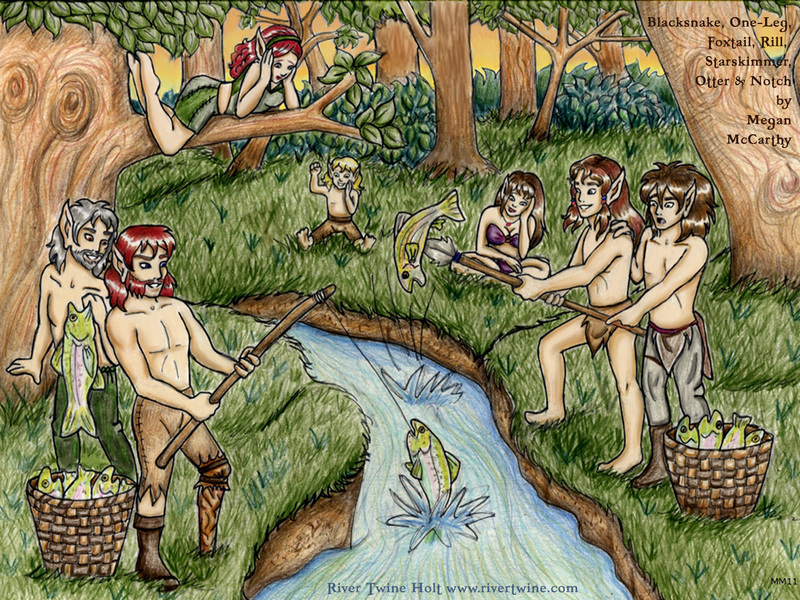 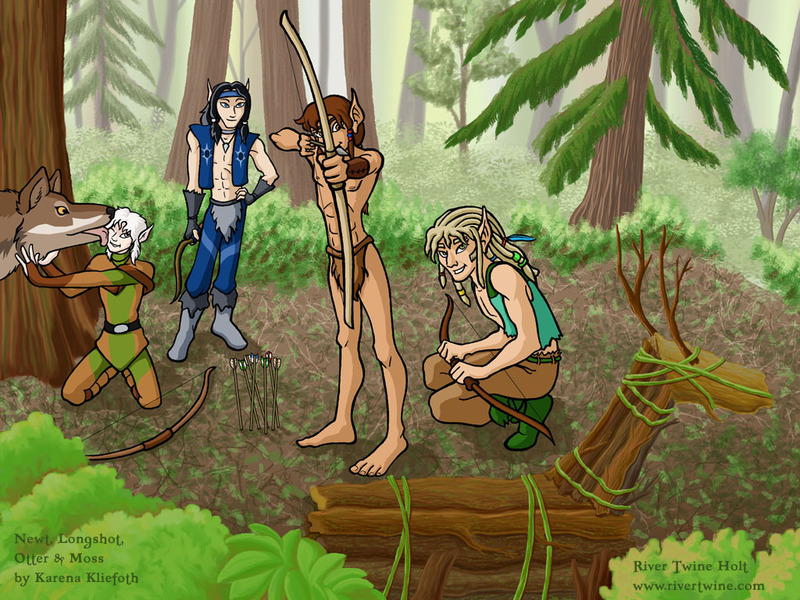 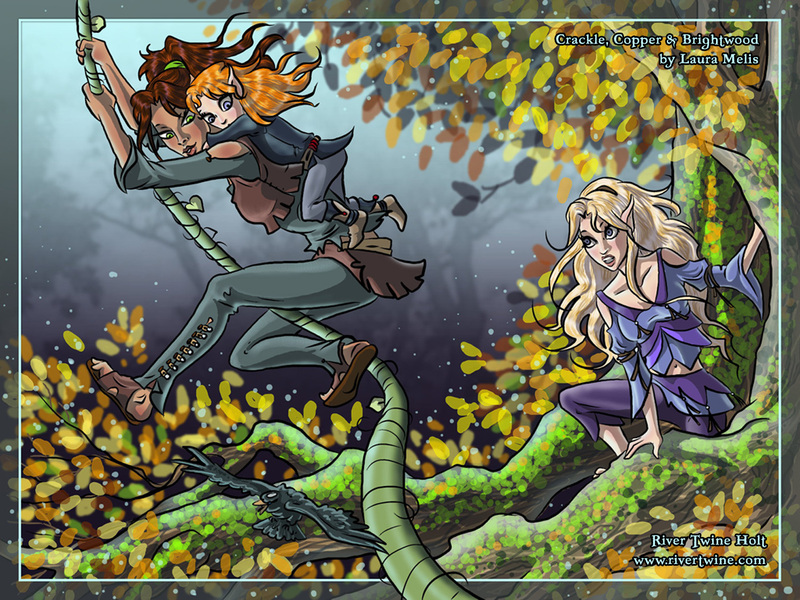 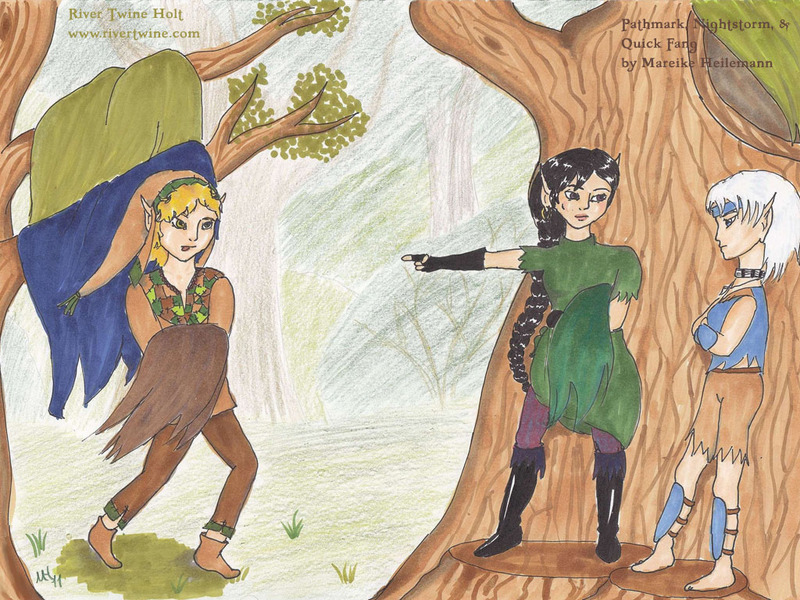 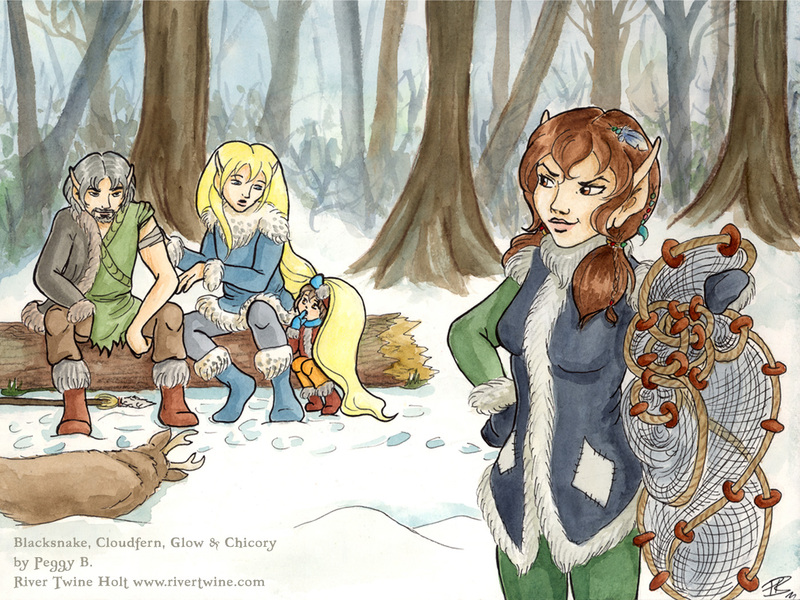 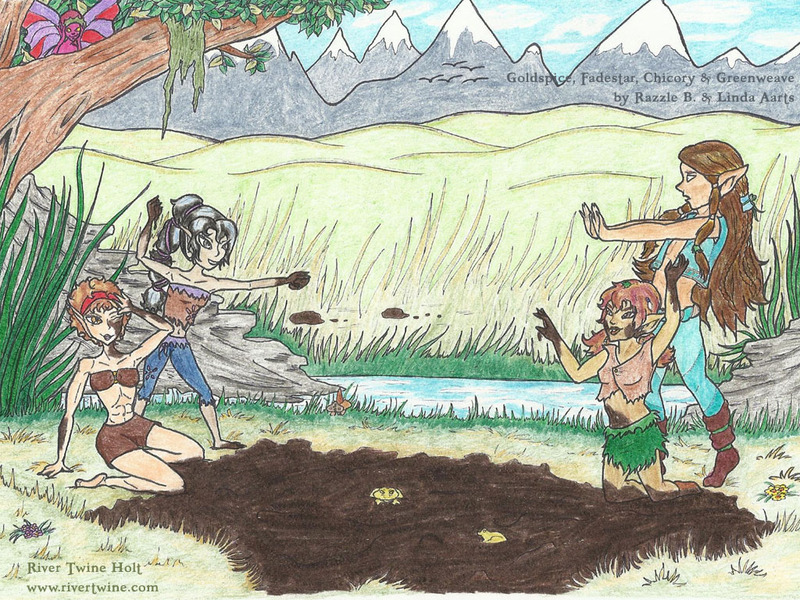 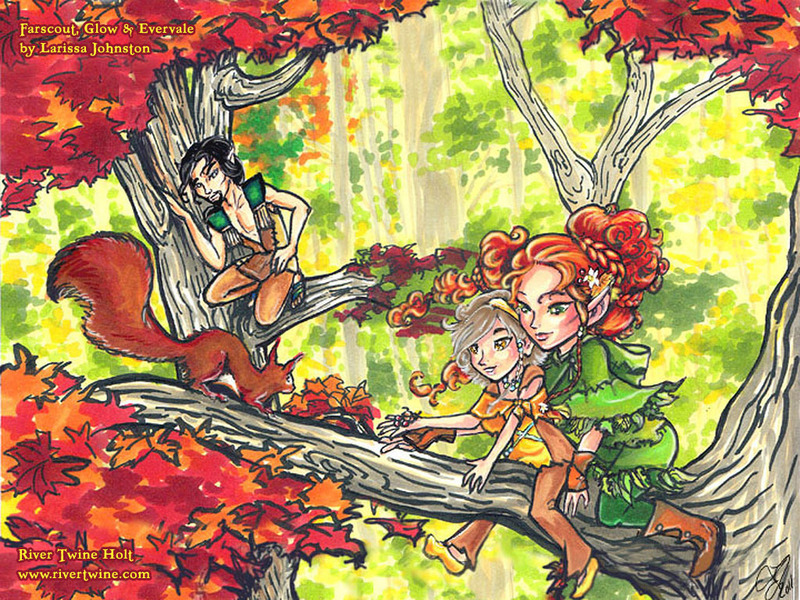 (Warning, most of the art pages are over 10MB downloads!) 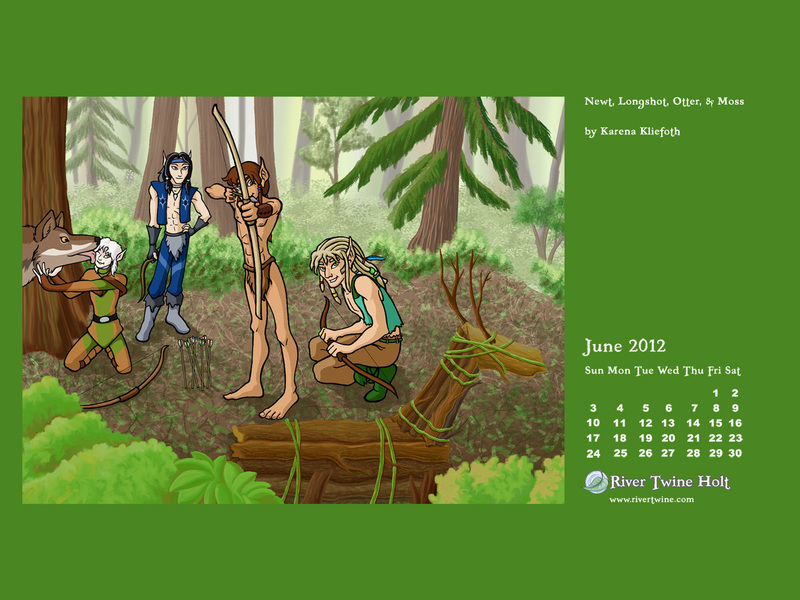 We also have JPEG-formatted desktop images in several separate sizes. 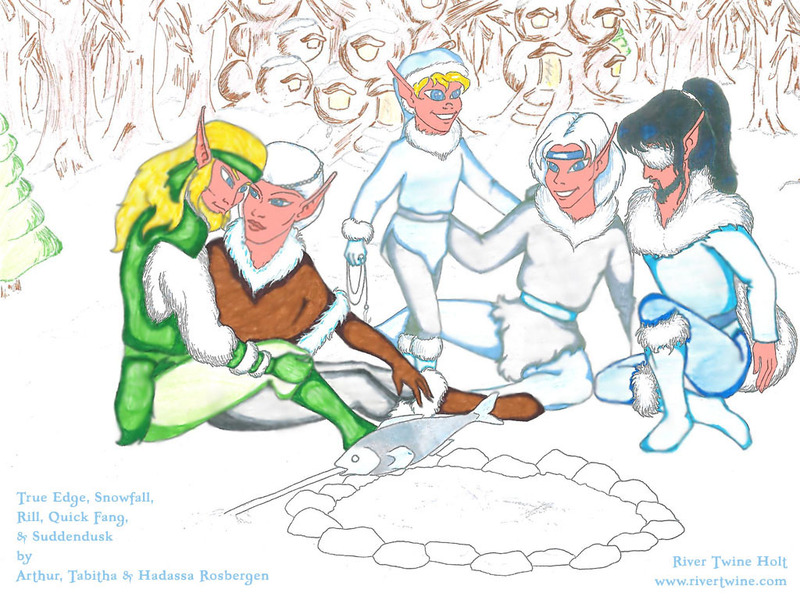 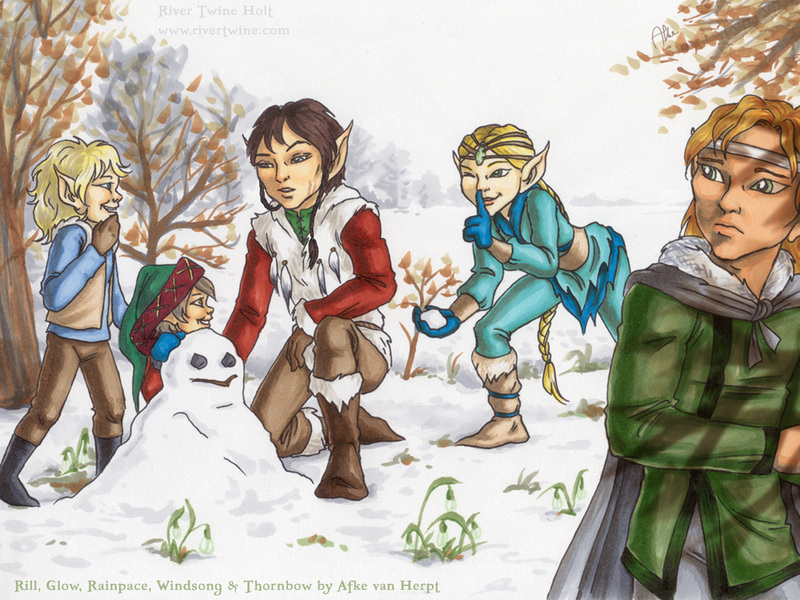 by Linda Aarts and Razzle C.